When I asked my friends the other day, what they thought the golden rule was they looked at me bewildered. I do not believe I was speaking another language, so yes I was surprised to discover they really had no clue what I was talking about. “Do to others as you would have them do to you” (Luke 6:31 NIV). Where I grew up though, it was more like, do it to others before they do it to you. A rough neighborhood and kids being kids, we did not have any sense of what was right and wrong. All joking aside, another translation is: do to others as you would have them do to yourself. But what if you hate yourself? What then? Does this mean you ought to hate others as you hate yourself? The golden rule is not talking about that. It is not saying, first take care of your self-esteem then look after everyone else. Because it would be easy to duck responsibility, to sit in a dark hole somewhere and wallow in misery while life passes us by. On the contrary, the golden rule promotes active participation in the lives of others, and a byproduct of that participation is happiness. A lack of self-esteem comes from guilt. Guilt causes depression, which then leads to thoughts of doing unimaginable things to the self. The fallen angel of light knows this and wants God’s children to live useless lives contemplating on the sins they have committed. However, we do not need to worry about any of that. God has sacrificed his son Jesus so that we do not have to pay for our own sins (John 3:16). 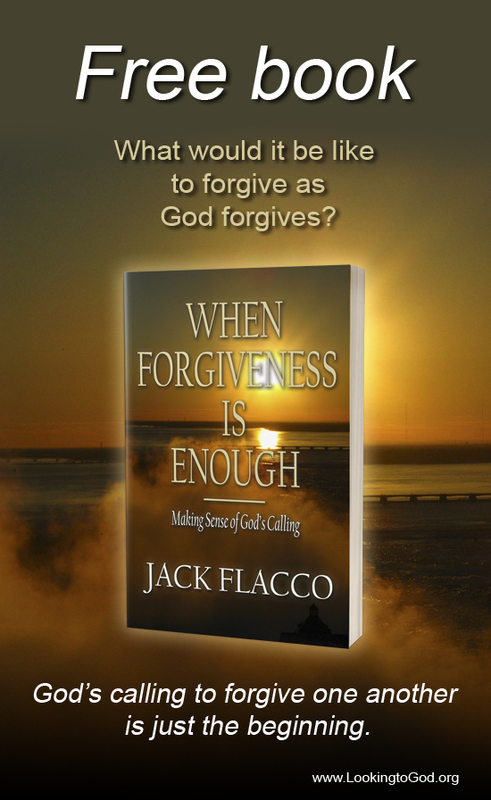 Now when we commit sin, we experience short-term guilt, which leads to repentance (2 Cor. 7:8-10). And that is an awesome thing. No longer is worthiness an issue. Nothing we can do can earn us salvation. God has given it to us freely through his grace (Eph. 1:7). Knowing this, practicing the golden rule then becomes part of our nature. It would be easy for us to share of our blanket with someone who is cold. We would not have a problem rationing half of our dinner with someone who is hungry. And we would be happy to provide a portion of our drink to someone who thirsts. The homeless would have homes. The sick would be well. And the poor would have a share to give. For as we see others in their time of need, we would see ourselves. Small acts of kindness change people. If everyone practiced the golden rule, the world would be a changed place. Next Post How Do You Enjoy Life? I have never heard that a lack of self-esteem comes from guilt! I wish you would elaborate. Very thought provoking post. Yes, in fact, I was debating whether I should have prefaced the statement with “It is my belief that”. From a secular standpoint, Psychotherapist Emily Roberts, in her article “Get Off Your Guilt Trip and Gain Self-Esteem”, does a good job explaining the psychological aspects of guilt and how it affects self-esteem https://www.healthyplace.com/blogs/buildingselfesteem/2013/07/get-off-your-guilt-trip-and-gain-self-esteem/. This type of guilt is worldly guilt, which leads to hating the self. However, I am more inclined to see things from a biblical perspective, as the bible talks about godly guilt, which leads to hating the sin as opposed to hating the self. A good example is when the apostle Paul wrote a letter of rebuke to the Corinthians for their immorality (1 Cor. 5). The effect of that letter brought about change (2 Cor. 7:8-10). The congregation, through godly guilt, saw their sin and made an effort to eradicate it. In other words, the fruit of Paul’s rebuke was real freedom from the burden of sin through repentance. I find that incredibly inspiring, as I do not have to feel unworthy when I come before the throne of God because Jesus’ sacrifice makes me right with God. I hope this makes sense and addresses your question! Yes, it does. Thank you for taking the time to explain. It gives me another way to look at things. I appreciate you including the link to Emily Roberts’ article. I will check it out. Amen! The golden rule can actually be really hard. Sometimes what we think we want for people,isn’t what’s best for them. I usually want everyone miraculously healed, relieved of their burdens, and all their problems fixed. Sometimes however,they have to walk through things and what’s best for them is just some encouragement. There must be a change of heart in the people, in the nations, how much I would like to see the golden rule living in all societies!